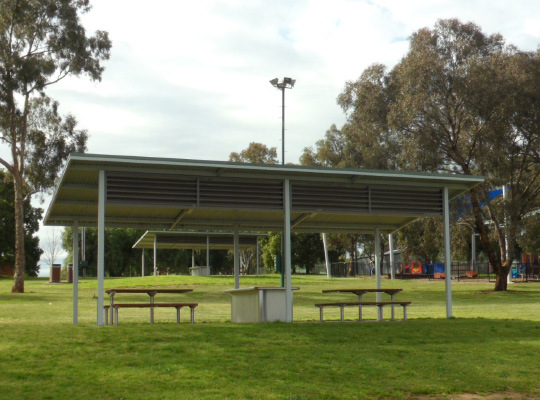 Amenities are available at Apex Park and Bosley Memorial Park. Public boat ramps are available year round at both Apex Park and Bosley Memorial Park. There is also a private boat ramp, managed by the Boat Club, located next to Bosley Memorial Park. There are many BBQs, picnic shelters and table settings located around the Lake, and they are free to use! 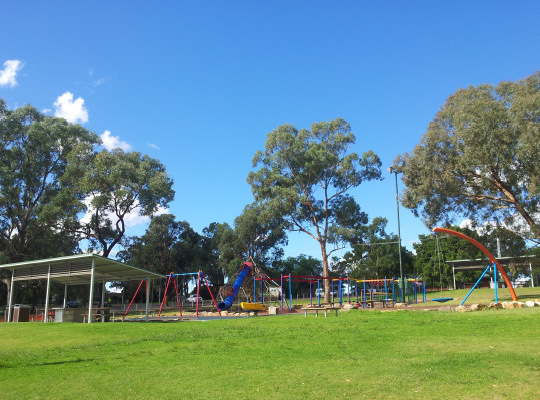 A large adventure playground and fenced toddler playground can be found at Apex Park, with other smaller playgrounds located around the Lake. The adventure playground at Apex Park includes a large climbable rope structure with a huge slide, a massive bird's nest swing, a boat, some rocks, and other things kids can play on. 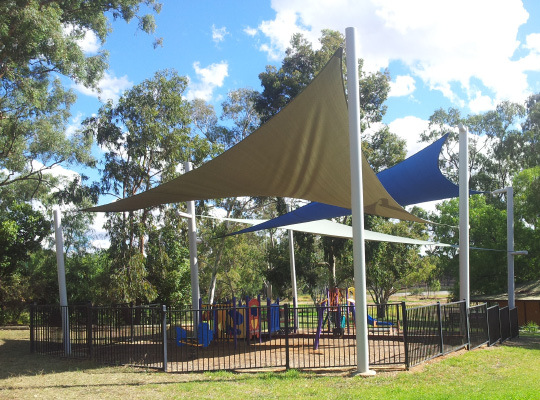 The toddler playground at Apex Park is fenced and covered with a Shade Sail. 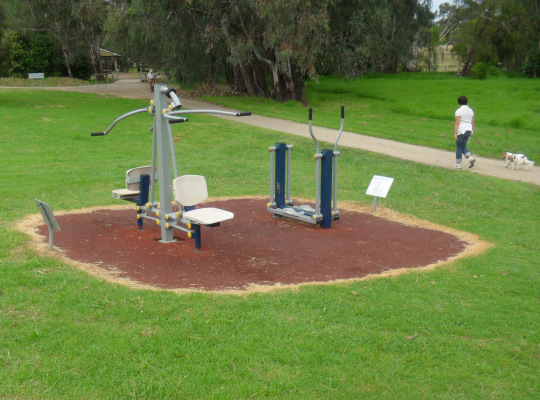 Set over 800m, Eight fitness stations have been installed in four locations near Apex Park. 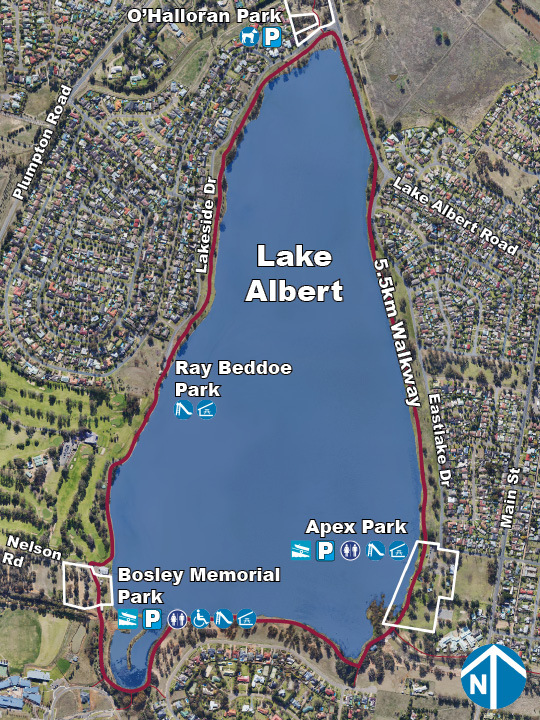 At 5.5km in length, the Lake Albert Walkway is an incredibly popular walking track that does a complete circuit around Lake Albert. The Walkway can be utilised by people of all levels of fitness and mobility given it's constant flat grade and well sealed surface. Watch the clip below, starting at O'Hallaron Park and riding anti-clockwise around the lake, to appreciate what the Walkway has to offer. 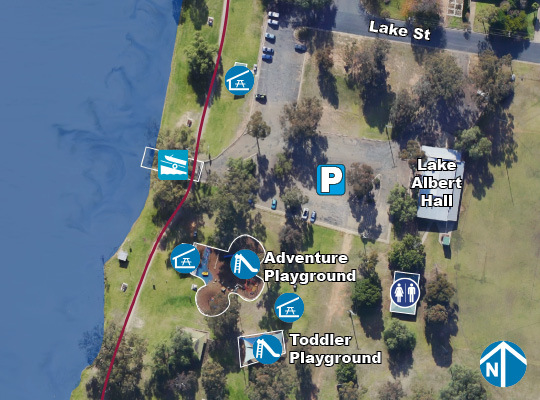 The Wagga sailing club is based at Lake Albert. They hold regular sailing events throughout the year and also offer a beginner sailing program. 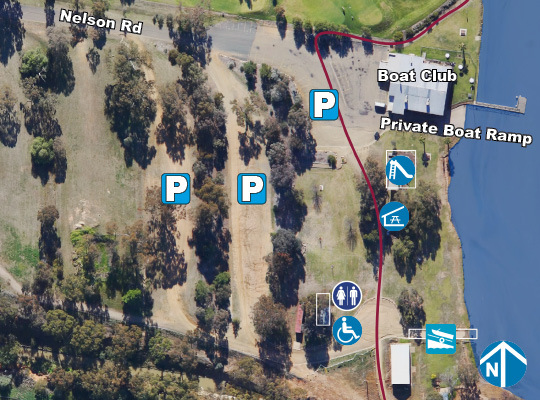 Situated on the banks of Lake Albert off Plumpton Rd, the boats club offers a licensed bar, meals and boat ramp (accessible to members only). The clubs premier event is the Barry Carne Memorial ski race held on Mother's Day each year. Club holds regular triathlon and duathlon events from Apex Park each month. 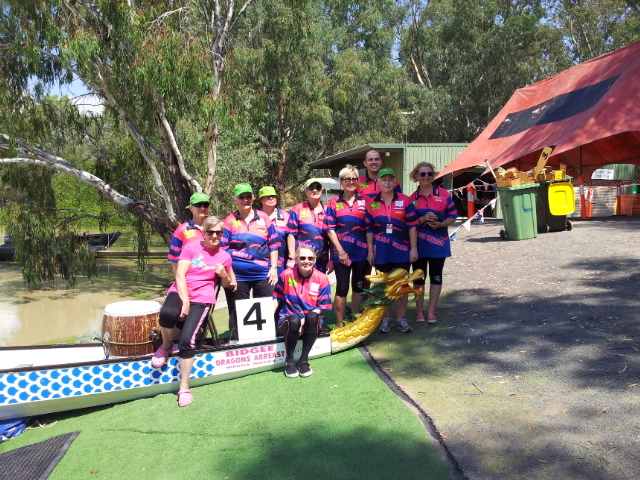 With 2 dragonboats, Bidgee Dragons Wagga have been formed to have fun while participating in the physically challenging activity of dragon boating. The water quality of Lake Albert is regularly monitored to ensure it is safe for the public to swim in. 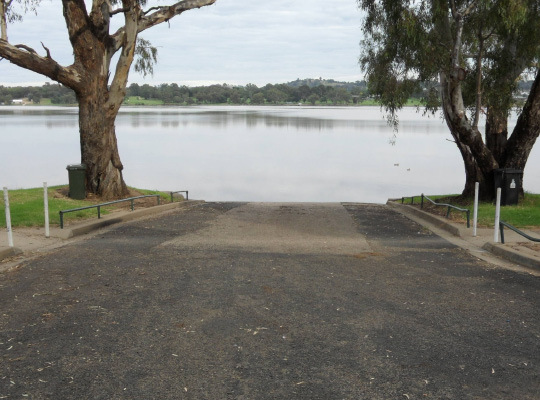 Wagga Wagga City Council is currently advising against the use of Lake Albert due to high bacteria levels. In 2018/19 Council is conducting a 12-month trial of an ultrasound system which aims to control cyanobacteria (blue-green algae) to safe levels in Lake Albert. Find out more. Routine monitoring to measure cyanobacterial levels. No restriction. WWCC and health authorities to warn the public that the water body is considered to be unsuitable for water contact activities, such as swimming, bathing, sailing, skiing or other direct water-contact sports. Biovolume <0.04 for the combined total of all cyanobacteria. Biovolume equivalent of >0.04 to <0.4 mm3/L for the combined total of all cyanobacteria. 0.4 to < 10 mm3/L for the combined total of all cyanobacteria where known toxic producers are not present. 10mm3/L for total biovolume of all cyanobacteria material where the known toxins are NOT present. Cyanobacteria scums are consistently present. Health risks = Skin and eye irritation with prolonged contact. Gastrointestinal complaints (eg. vomiting, diarrhoea) from consumption of water. Boiling water does not remove toxins. Fish may be unsafe to eat due to bioaccumulation of toxins. Livestock including companion animals can be particularly susceptible to toxins produced by algae. No restrictions of use. Maintain regular monitoring. Advise against primaryc contact. WWCC to erect signs. Maintain regular monitoring. Advise against ALL use. WWCC to erect signs. Maintain regular monitoring. Health risks = Gastrointestinal complaints (e.g. vomiting, diarrhoea) from consumption of water. b ANZECC & ARMCANZ (2000). Australian and New Zealand guidelines for fresh and marine water quality. National Water Quality Management Strategy Paper no. 4. Australian and New Zealand Environment and Conservation Council / Agriculture and Resource Management Council of Australia and New Zealand. c Primary contact: water used for primary contact activities, such as swimming, bathing or other direct water-contact sports. 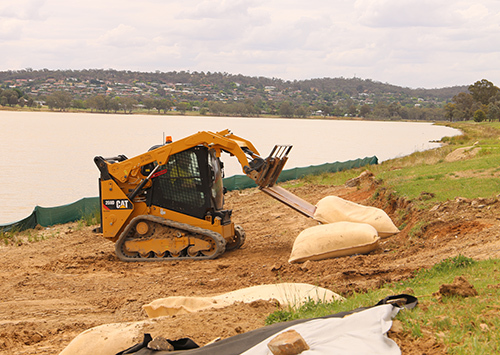 Over the past ten years, Wagga Wagga City Council has been working to implement a range of recommendations in the Lake Albert Management Plan 2009-2015. 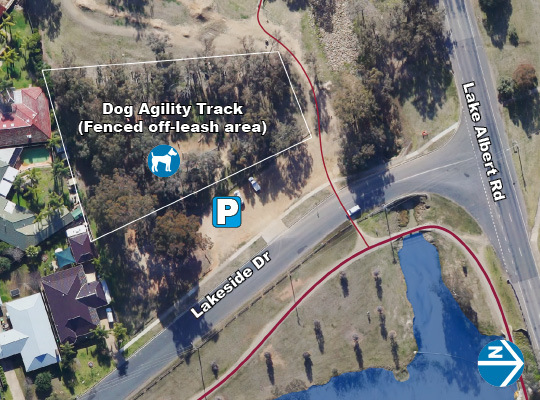 For more information about the latest project news and information about Wagga Wagga City Council's continuing upgrades, check out the Lake Albert project page.